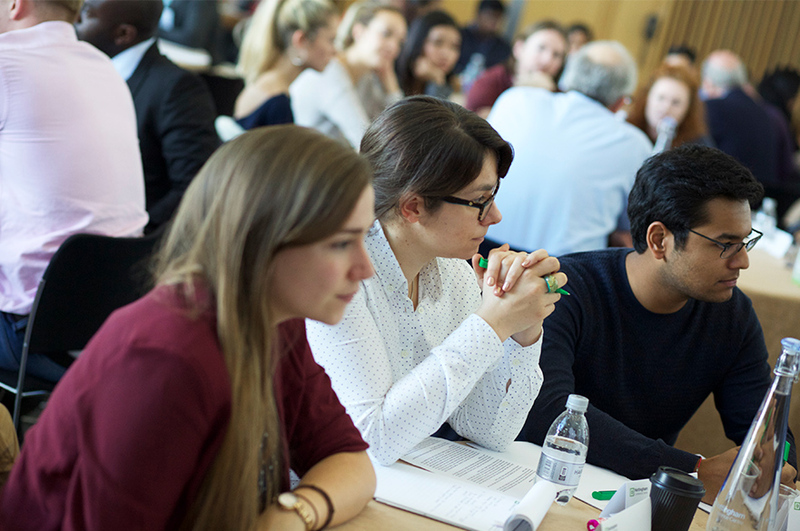 The Certificate in Intellectual Property Basic Litigation Skills for Patent Attorneys, accredited by IPReg, is a new five-day course offered by Nottingham Law School. Pursuant to the New Qualification Regime for Patent Attorney and Trade Mark Attorney Litigators (January 2014), IPReg expects every newly qualified attorney to have attended and passed a basic litigation course within three years of qualification. Success in the assessments entitles candidates to apply to IPReg for the Intellectual Property Litigation Certificate. The course is accredited by IPReg. The Basic Litigation Skills course, accredited by IPReg, is a five-day course for Patent Attorneys. You will be assessed by a two-hour written paper and a 15 minute advocacy assessment approximately four to six weeks following the course. NOW (NTU Online Workspace) is a virtual learning portal and a resource which can be accessed from your computer at home or in the office. Course materials, recordings of lectures and assessments can be downloaded and viewed from your computer. In addition, you will be able to access library resources such as Westlaw and Kerly's. NOW can also be used to form online discussion groups. It will be possible for you to contact your personal tutor and group tutors via NOW, to obtain feedback or to ask questions. Applicants for this course are expected to follow their chosen career as a patent attorney. There are no placements included in this course. Success in the assessment entitles candidates to apply to IPReg for The Intellectual Property Litigation Certificate. Applicants are required to be qualified Patent Attorneys. Provide details of your qualification in your personal statement.